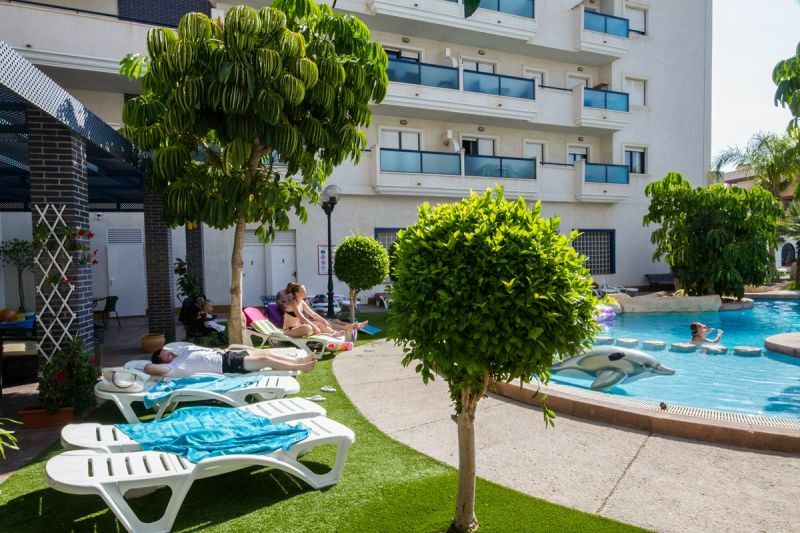 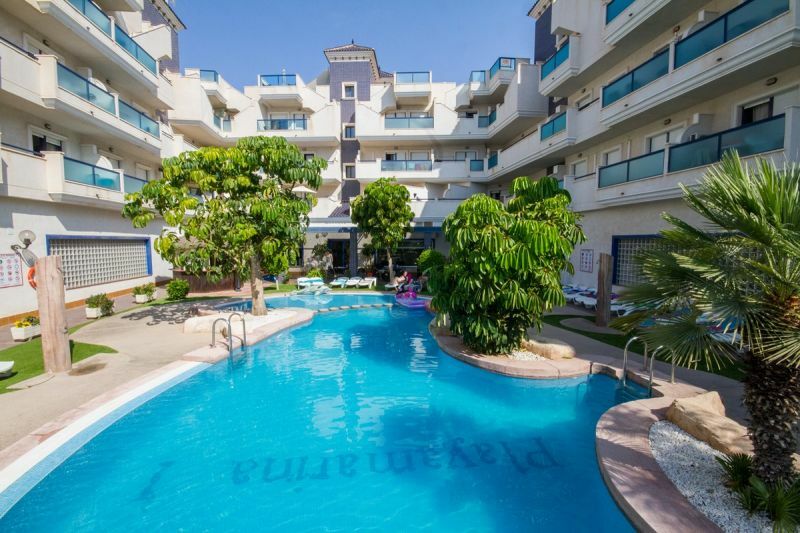 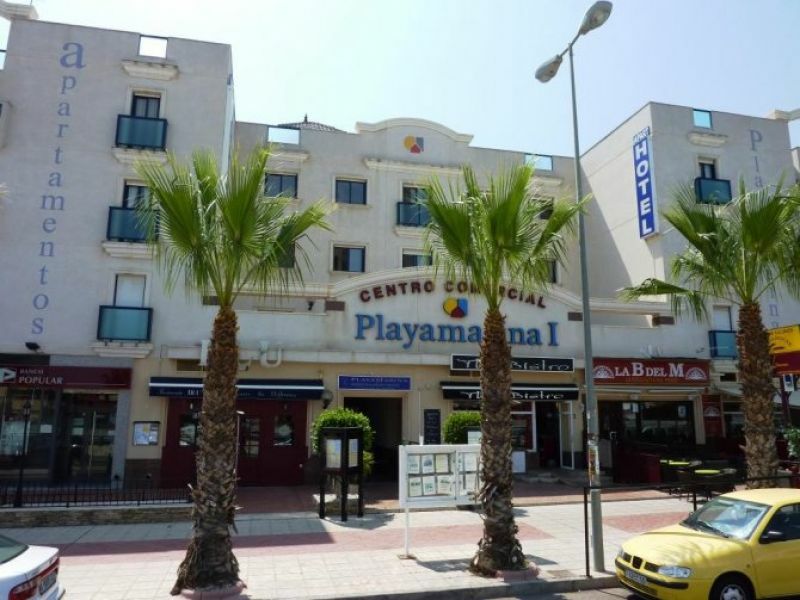 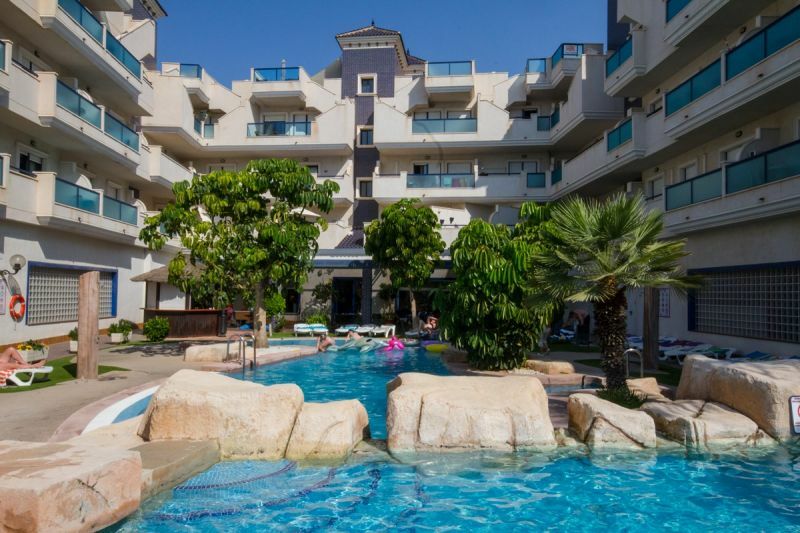 PlayaMarina 1 Aparthotel is a modern apartment complex situated on the "Cabo Roig strip" in the Costa Blanca. 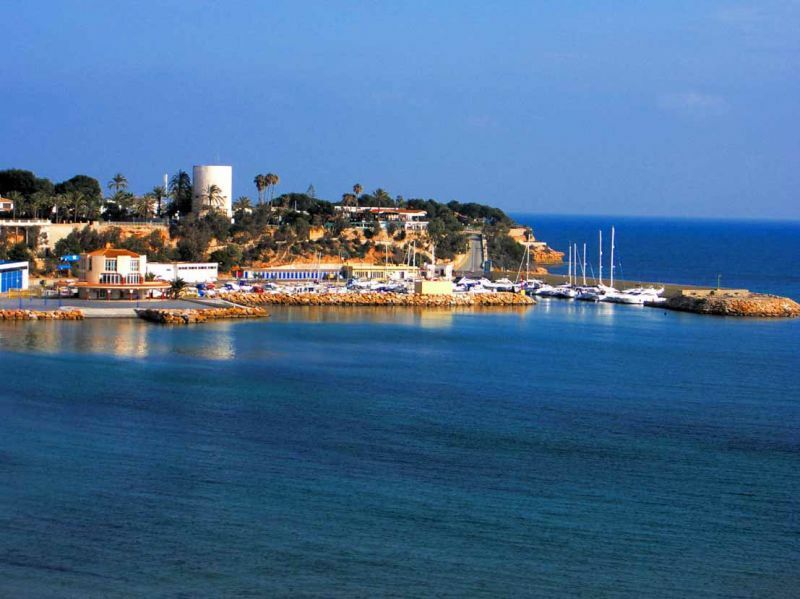 area of Spain. 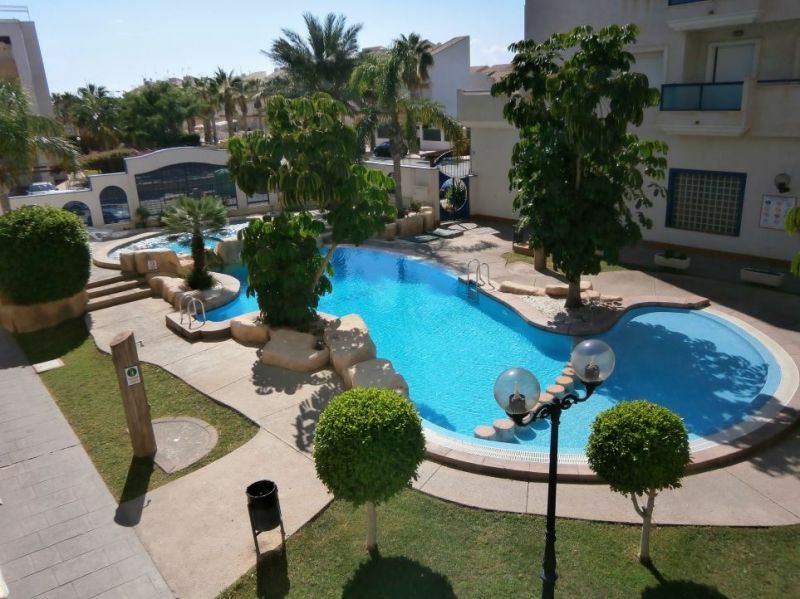 Our apartments are the ideal rental accomodation for your holiday in Spain, With spectacular "blue flag" beaches just 5 minutes walk from the apartments and many professional golf courses just a short ride away, there is no better place to stay on your holiday in Cabo Roig, Orihuela Costa. 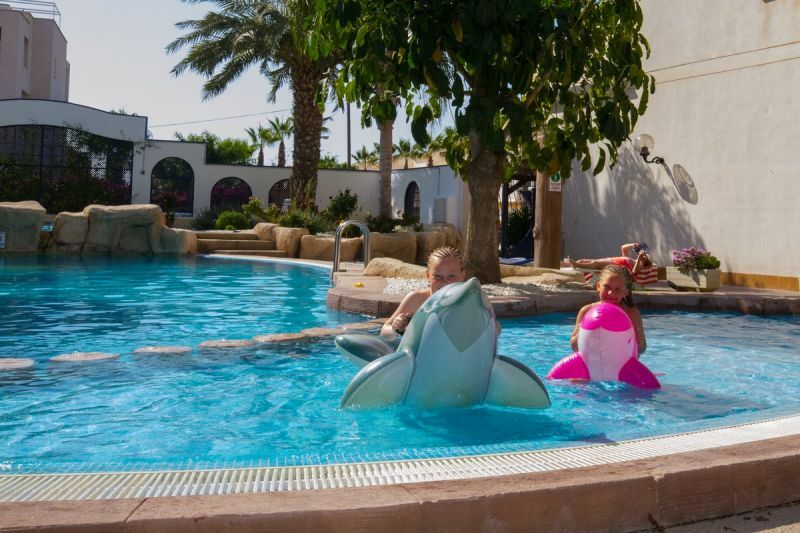 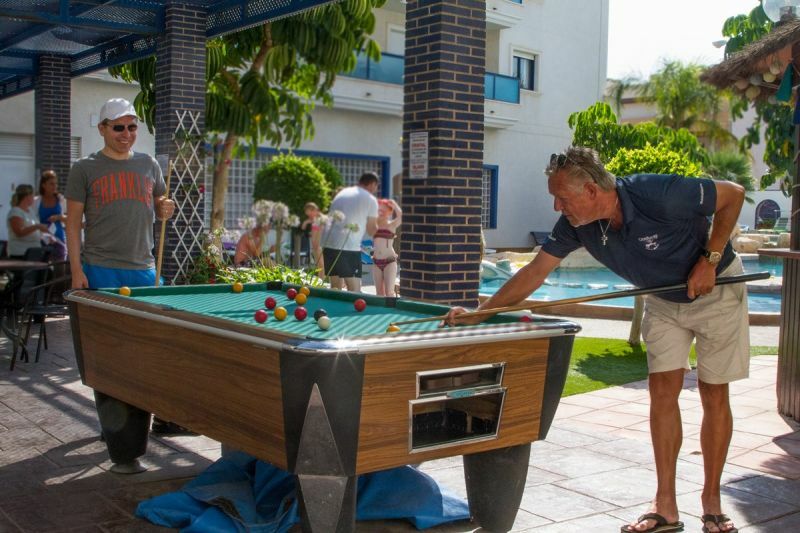 The picturesque 25 metre swimming pool, designed in a natural rock style has a jacuzzi at one end that fits up to 20 people and is surrounded by lush landscaped gardens with our newly opened 'chiringuito' style bar serving cool drinks and refreshments next to the pool. 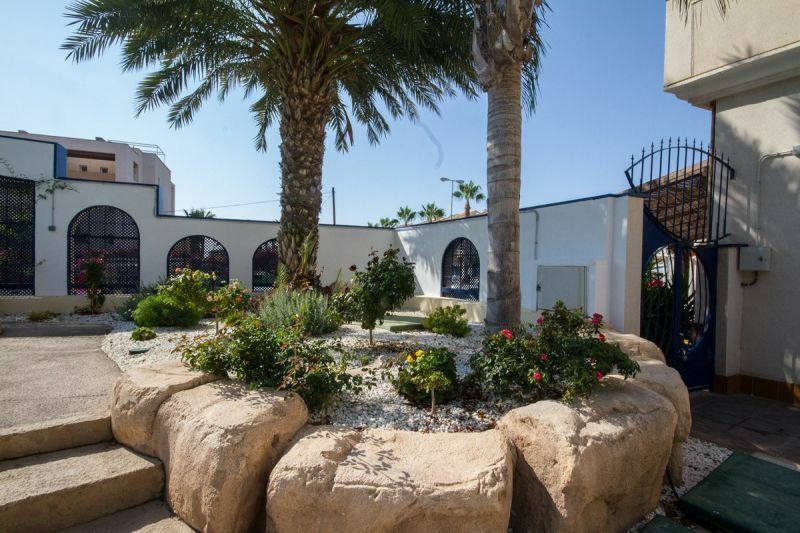 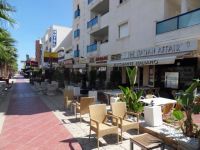 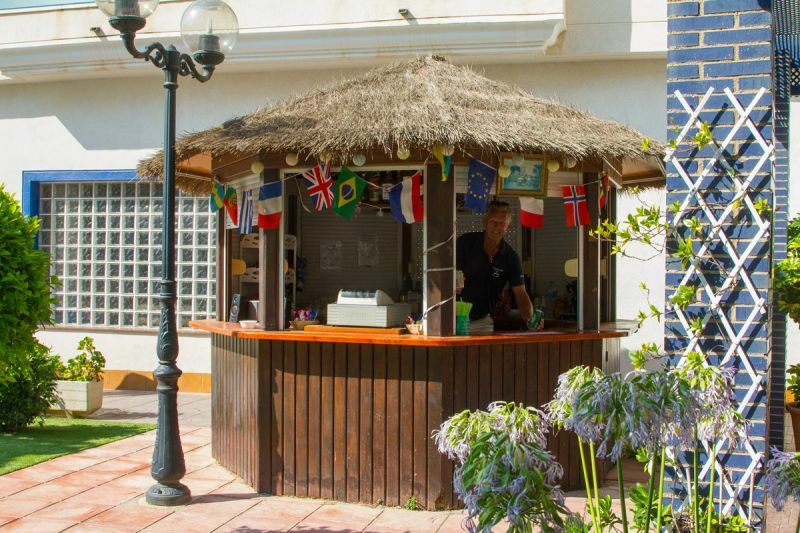 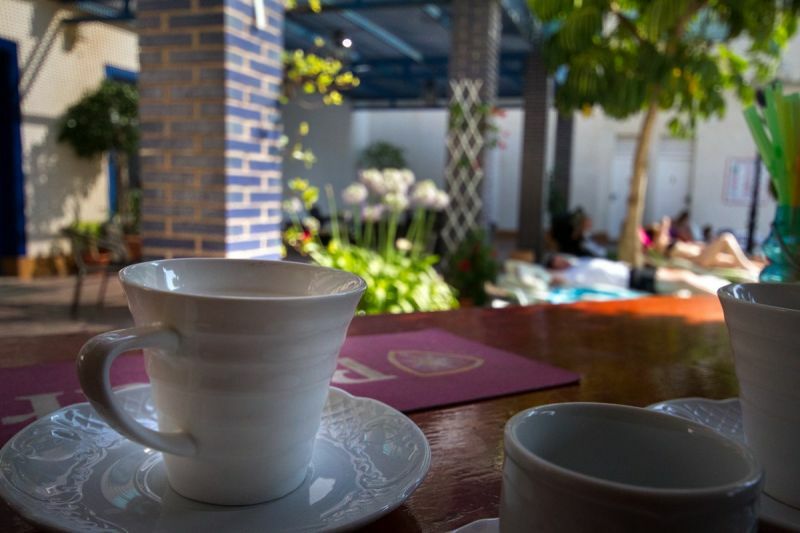 Restaurant and Bar facilities are close to PlayaMarina 1 As well as a whole host of lively spots to dine and be entertained in the immediate area. 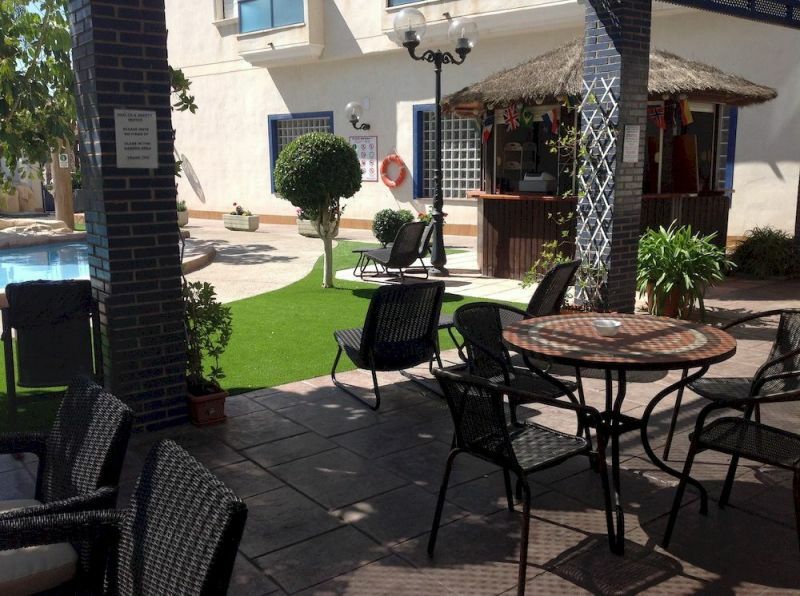 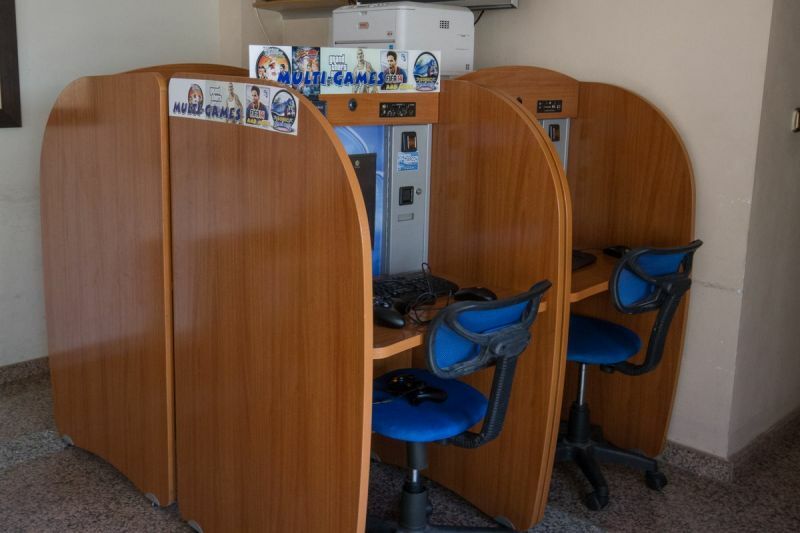 There is also a Bank underneath the apartments with full Banking facilities and ATM cash machine.